I can make anything you like and indeed most of my creations are custom made so please get in touch with me to discuss whatever headpiece, hat or fascinator you would like to have made. 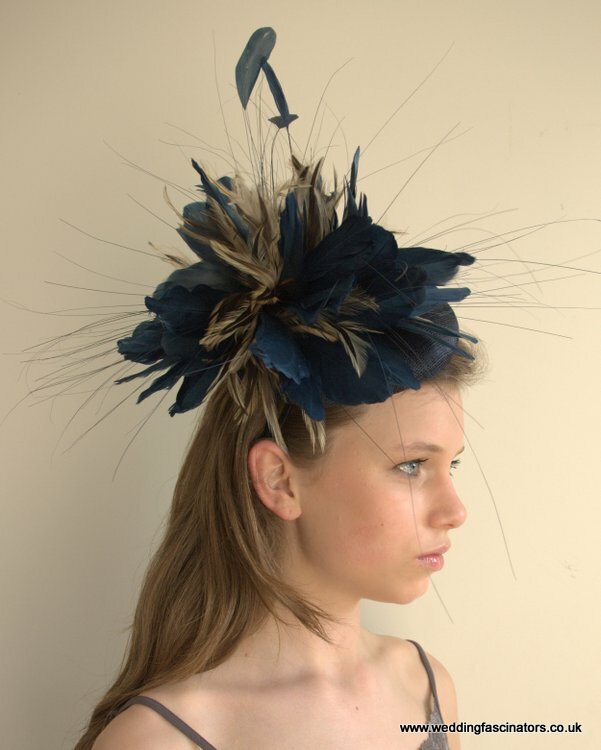 The headpieces seen below are just a small selection of what I can make – all on bases to comply with the Royal Ascot Enclosure dress regulations. 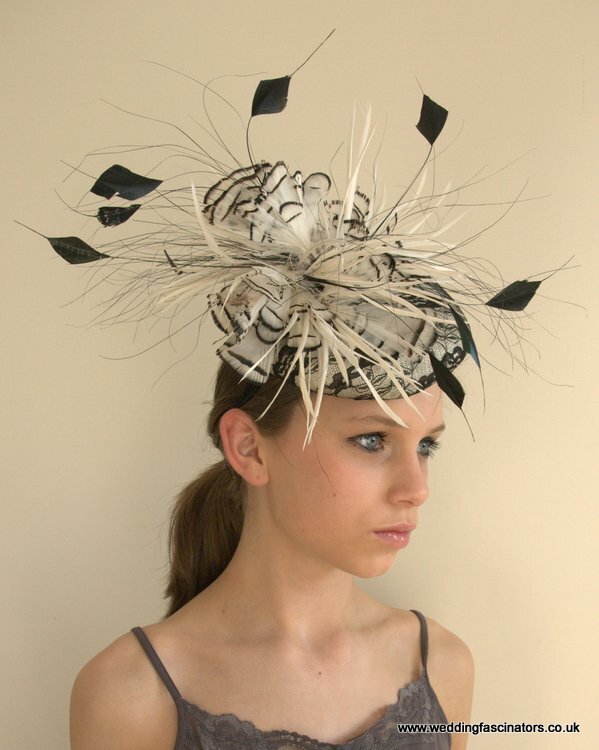 The larger and more circular saucer bases secure onto the head with a satin covered headband. The sweetheart bases are secured onto the head with an elastic. Both elastic and headband are comfy and easy to wear but if you are not sure please just ask.